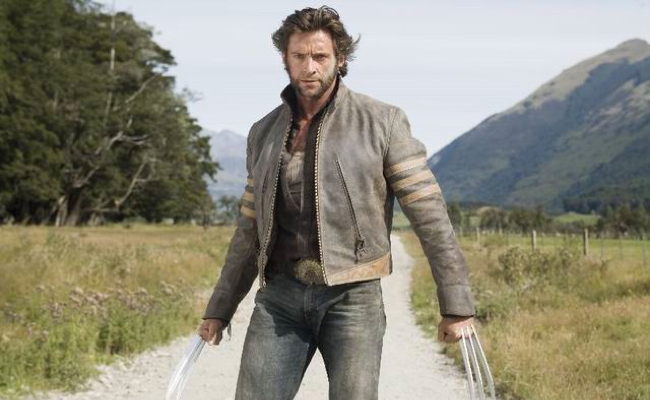 Wolverine is everyone's favorite Canadian comic book hero, usually portrayed by Hugh Jackman when he's hugely jacked. He's the grumpy member of the X-Men, due to the fact that he doesn't know much more about his past than that his real name is Logan. 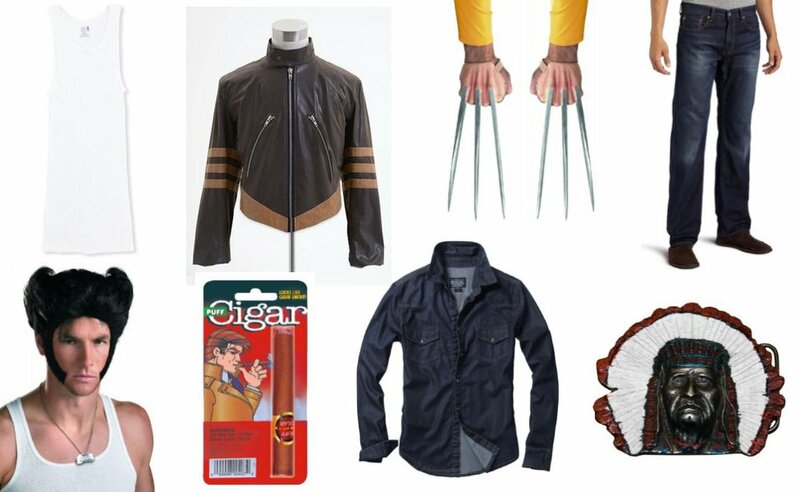 You'll have to supply your own adamantium skeleton on this one. 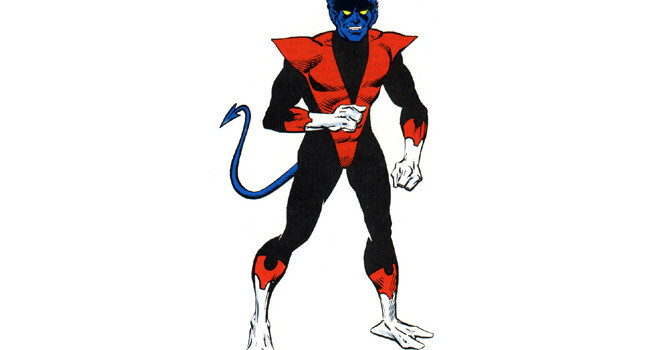 Kurt Wagner, better known as Nightcrawler, is a mutant who has the ability to teleport and crawl on walls. He’s the son of Mystique and the demonic warlord Azazel. He spent his early years with the circus but was later recruited by the X-men. 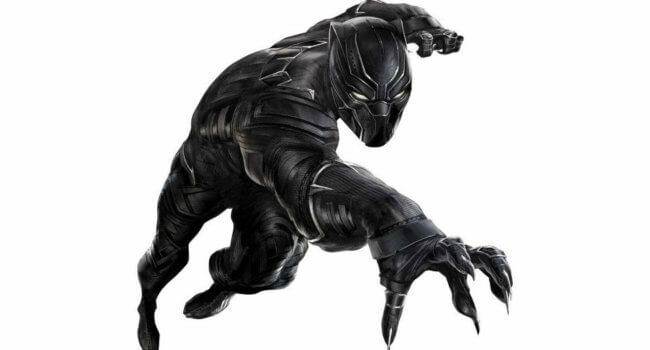 In Captain America: Civil War, Black Panther is the superhero identity of T’Challa, the King of Wakanda, a fictional African nation. After eating a mysterious plant poisonous to many non-Wakandans, he gained the peak of human strength and agility on the same level as Captain America. Black Panther is Marvel’s answer to Batman, and cousins with Killmonger. In the X-Men, Psylocke (Olivia Munn), real name Betsy Braddock, is a mutant with telepathic and telekinetic powers that she can charge into deadly weapons. Not only is she a stealthy martial artist, but a former fashion model. 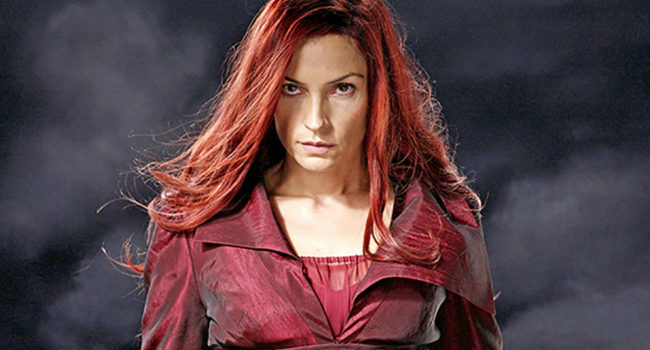 A telepath and telekinetic whose powers rival that of Professor X’s, Jean Grey (Famke Janssen) of X-Men: The Last Stand is no longer the kind, sweet woman of the previous two movies. After drowning while saving the rest of the team, Jean is resuscitated by a dark, evil, extremely powerful force called the Phoenix. As the Phoenix, Jean Grey joins with Magneto in his battle against humans and her true potential is unleashed in a fiery fury, resulting in tragedy. The Phoenix wears all red, reflecting her connection to fire. 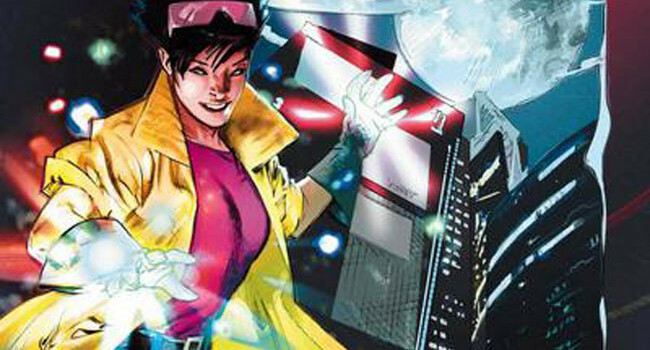 Jubilee, full name Jubilation Lee, is mutant who can shoot sparkles out of her hands. She’s discovered by the X-Men and becomes their youngest member after Wolverine takes her under his wing. Later on, she loses her mutant power and becomes a vampire, but let’s pretend that never happened. In Captain America: The First Avenger, Peggy Carter (Hayley Atwell) is an officer of Great Britain’s Strategic Scientific Reserve. She splits her time between firing a machine gun at Nazis and falling in love with Captain America. All this before being promoted to an agent of SHIELD.